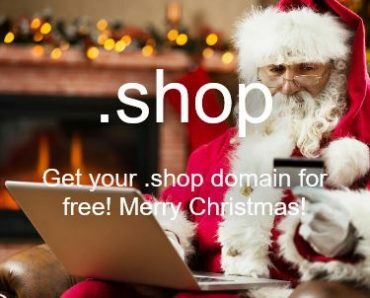 The domain registrar company “Moniker” is offering a free first year domain registration through December 23, 2016 for a .SHOP domain. This is a $35 savings! The .SHOP domain works just like a .COM domain in every way. You can use the domain name for a website, for email, or try to flip the domain in a sale before the first year of registration expired. This would be a great domain for usage for any business running a shop, but can also be used for selling products to people who are shopping.